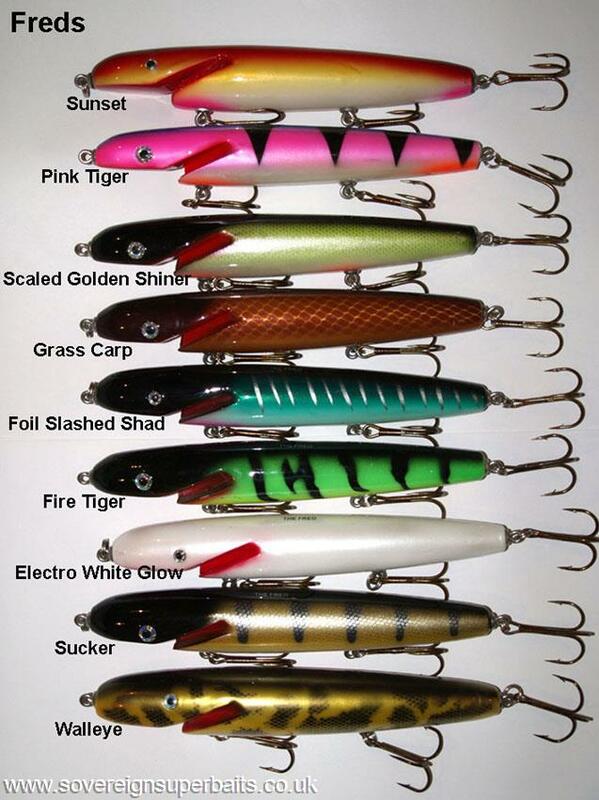 The floating Jack has already won approval as an indispensable member of the lure boxes of many trophy anglers. It works best in spring, in shallow (0.5 - 2m) areas but the introduction of the sinking version has opened new avenues of exploration and now the Jack can be used over deeper water. The sinking version of the Jack has to be worked differently to the floater; it should be a calmer, more measured retrieve. Pauses between strokes should be longer if you want the lure to run deeper but it is still not a lure for great depths. The sinking Jack can be fished successfully in water as shallow as 1m, but if you want it to run deeper just allow it to sink to the required depth before beginning the retrieve then use long slow strokes of the rod. To keep it shallow do the opposite, fast and short rod strokes and if necessary keep the rod tip higher. After each stroke with your rod allow a 1 - 2 second pause, and be prepared - a following fish usually strikes immediately the lure moves after a pause. 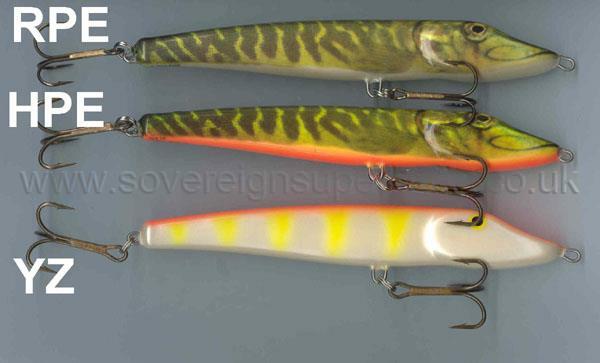 This bait has been extensively copied over the years and given all sorts of other names but these are as near to the original design as it is possible to get. They are much more subtle than all the copies. We have found that they cast better and more accurately, land more softly and have a much more enticing action whether used on top or sub-surface. : The Fred, originally produced by veteran Musky angler Fred McClintock way back in the early 70’s, has been faithfully reproduced in the US with his full permission, faithfully replicated from three original baits from that era.